Well, this is well-timed. 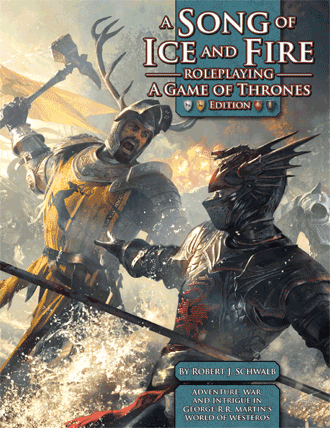 This week’s return of the Game of Thrones TV show has been accompanied by a Bundle of Holding featuring the A Song of Ice and Fire Roleplaying Game (SIFRPG) from Green Ronin. 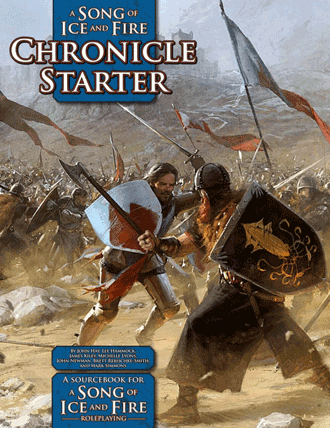 The bundle contains most of the product line and sets you up for roleplaying in Westeros. There’s a wealth of material on the setting and on the noble houses that feature so prominently in the book series. 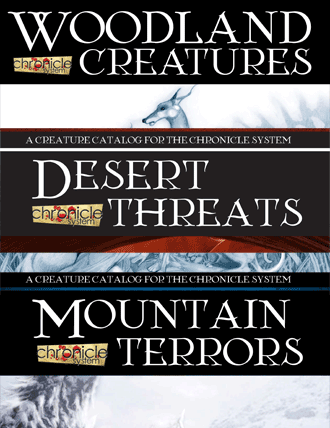 The reason I say “technically five” titles is that the core rulebook includes the beautiful, full PDF and the pocket edition, optimised for use on tablets. The main core book is, obviously, the essential book for all players, but the other titles in this first tier are interesting, too. 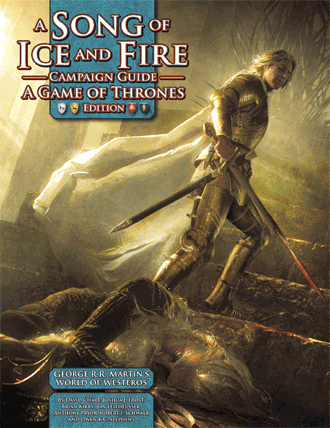 The campaign guide outlines the state of Westeros at the start of the series of books, giving you the chance to get your game underway before the narrative crap hits the fan! 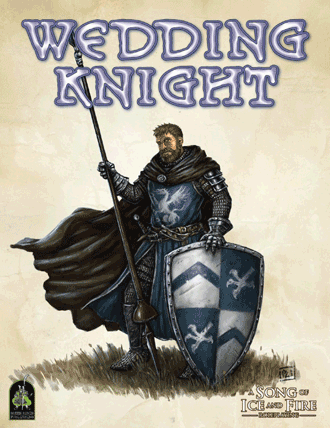 You can also play through a published scenario in the form of Wedding Knight, should you wish to do this, rather than create your own adventure. You can also expand your experience with lesser houses or by designing your own house. Both of these approaches are facilitated by the Chronicle Starter. This tier has a couple of big items and a few smaller ones. 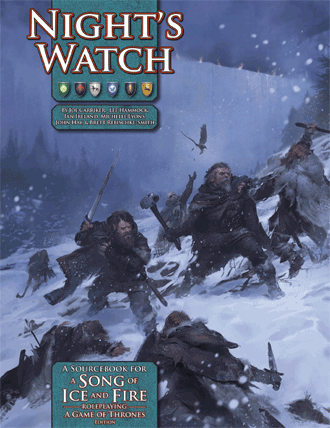 The Night’s Watch book gives you everything you need to add – you guessed it – the Night’s Watch to your games. 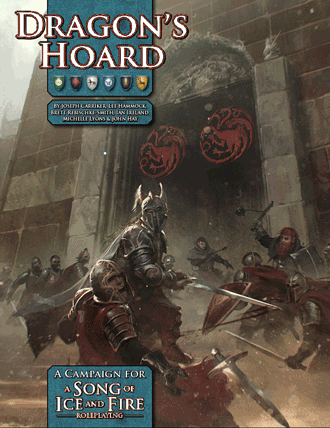 Dragon’s Hoard gives you a big premade campaign to play through with your group. The campaign sounds pretty fun, sending players far and wide in search of the Mad King’s gold. The rest of this bundle just contains a few mini-expansions for the system. I don’t know that I’d use them all with this game, though. 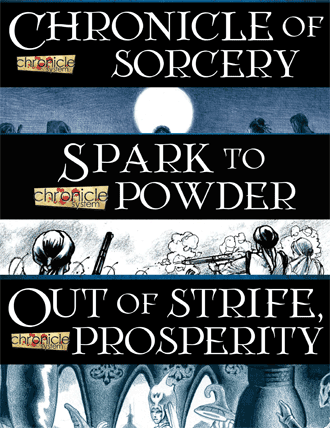 The blackpowder one, for example, doesn’t quite fit the setting. Ditto for the magic rules in the Chronicle of Sorcery. I would say that the first tier of this bundle is really good. The second tier is a little lackluster. I’d say that the biggest thing in the second tier is the Dragon’s Hoard book. It has a lot of content and gives you a nice, structured adventure. If you’re interested in this bundle, you can click here to visit the deal page. Some of your hard-earned monies will also go to a good cause! In this case, it’s the Union of Concerned Scientists that will benefit. I had not heard of that group before.